The coal units planned to be built with Chinese financing include a 600 MW new unit at the existing Rovinari power plant in Romania – the country currently holding the EU Presidency, 450 MW at Meliti in Greece, as well as several plants in Serbia and Bosnia-Herzegovina. 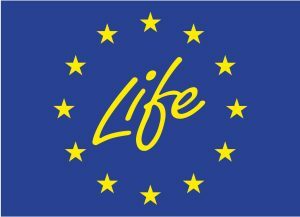 “It’s good to see the EU is finally saying something about Chinese support for coal worldwide. Now it’s time to make it clear to China that the EU will not tolerate this new spree of coal plants from appearing in southeast Europe with Chinese support. Otherwise, the EU will have a group of mini-Polands on its hands, which will eventually threaten Europe’s climate ambitions,” comments Pippa Gallop, Bankwatch research coordinator, and author of the analysis. All the planned units are marred by controversy because of their doubtful legality and economic viability, shows the Bankwatch analysis. Just two weeks ago, the Energy Community Secretariat in Vienna opened a dispute settlement case against Bosnia-Herzegovina for approving an illegal loan guarantee for the Tuzla 7 coal plant. The plant’s environmental permit is also being challenged in court. “There’s a fundamental contradiction in Chinese money being poured into new European coal at a time when the EU has committed to carbon neutrality by 2050 and 17 EU states are either coal-free or committing to end coal,” says Ioana Ciuta, Bankwatch energy coordinator, one of the authors of the analysis. “Western Balkan politicians constantly try to convince the public that the new coal plants would be clean, but there’s no such thing as clean coal. 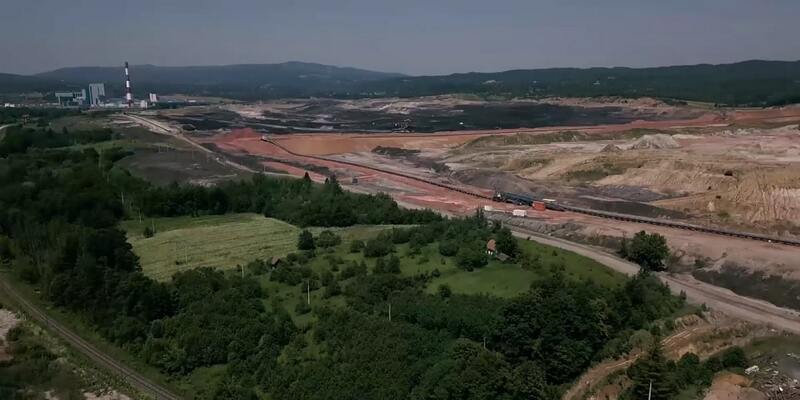 In any case, none of the China-backed plants planned in the Western Balkans will adhere to the latest EU pollution control standards, and the open-cast mines and ash dumps will continue to pollute,” added Ciuta.